This Homcom, lounger is a great addition to any home, it has a modern design with some great features. The chair has a lift up footrest which can be adjusted in 5 levels to your ideal position. Great for reading and relaxing while watching TV, this piece of furniture is great and would fit in any room décor. 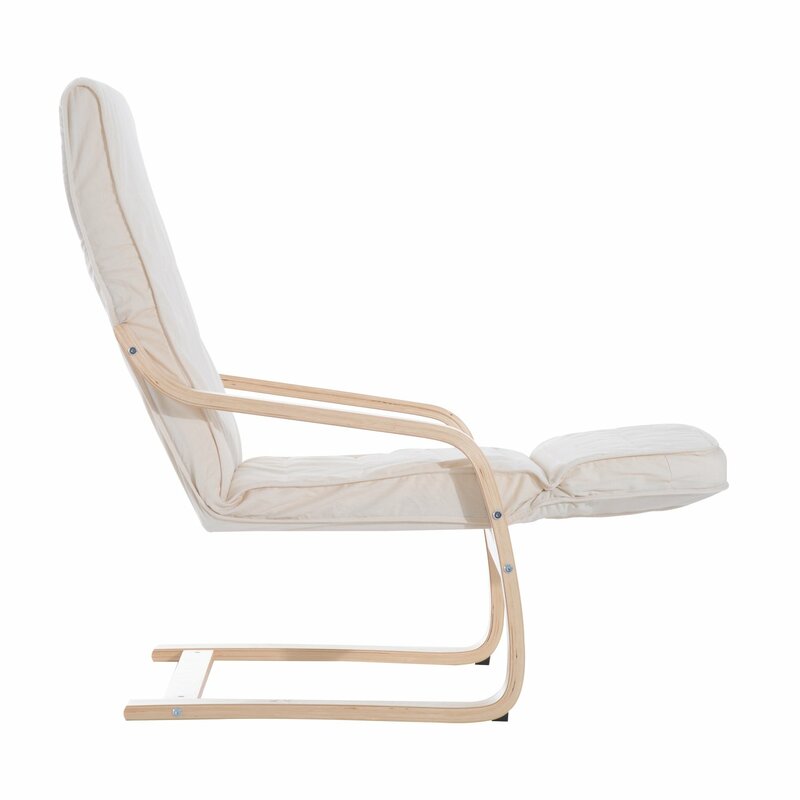 • Made from birch wood with padded seating and backrest.